Vintage Chic Crochet – HMC4 Vendor Spotlight! This next featured vendor is from the cute little historic town of Bishop Hill, IL. Artist Carlee Hawkins creates exactly what you may think coming from a town like Bishop Hill and with a shop name like Vintage Chic Crochet – chic crochet items with a vintage vibe! 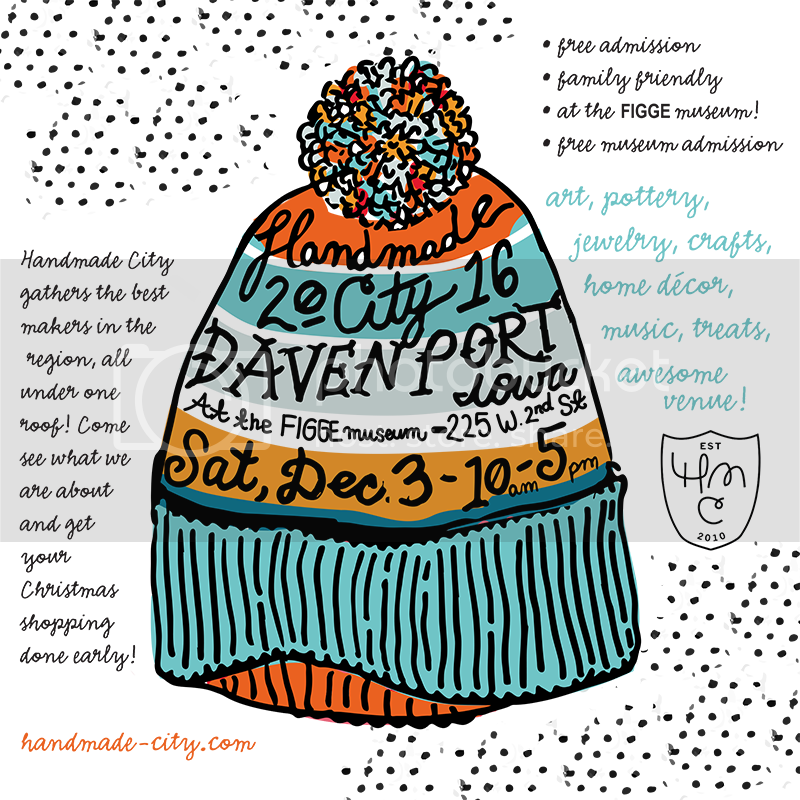 Including hats, bags, hair accessories, cowls, fingerless gloves, flower pins and baby items too! 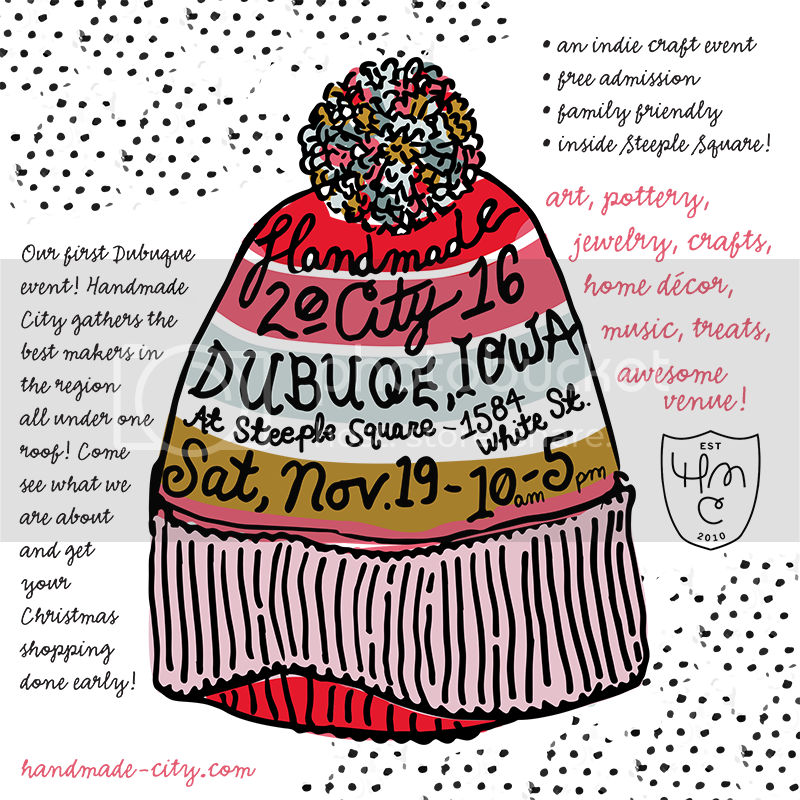 We are looking forward to having Carlee at our HMC4 event as this will be her first Handmade City show. Please help us welcome her into our crafty community and leave a friendly “hello” over on the Vintage Chic Crochet facebook page. Take a look at her creations above and definitely be sure to visit her HMC4 booth to get your hands on them come April 28. ← HMC4 Vendor Spotlight – Rozz-Tox!